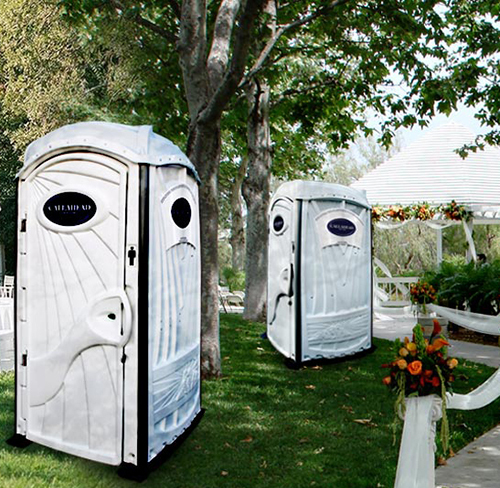 Speak with a Rental Coordinator About Portable Toilet Rentals Today! Why Rent Portable Toilets from Ally Rental? We differ from typical portable toilet rental companies by offering extensive inventory through our network of rental associated scattered throughout the country. This unique method allows is to offer the most cost effective delivery methods for your portable toilet rental. 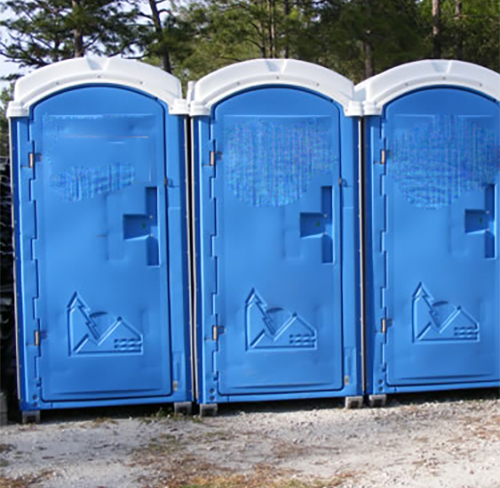 Ally Rental has provided portable toliet rentals to construction contractors, general traffic construction, amusement parks, fairs and festivals, and many more! 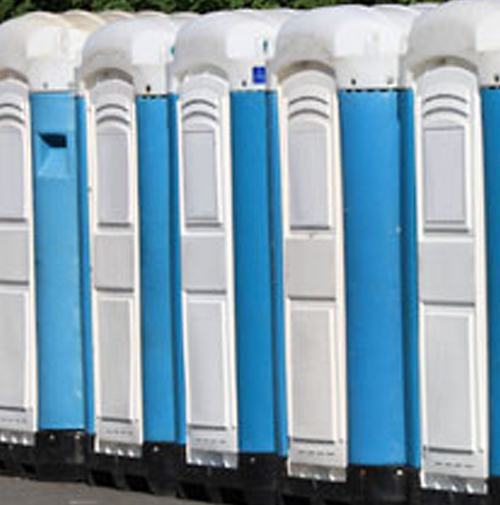 Take the headache out of your porta-potty and crowd control rentals – contact Ally Rental today!